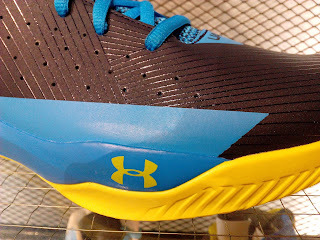 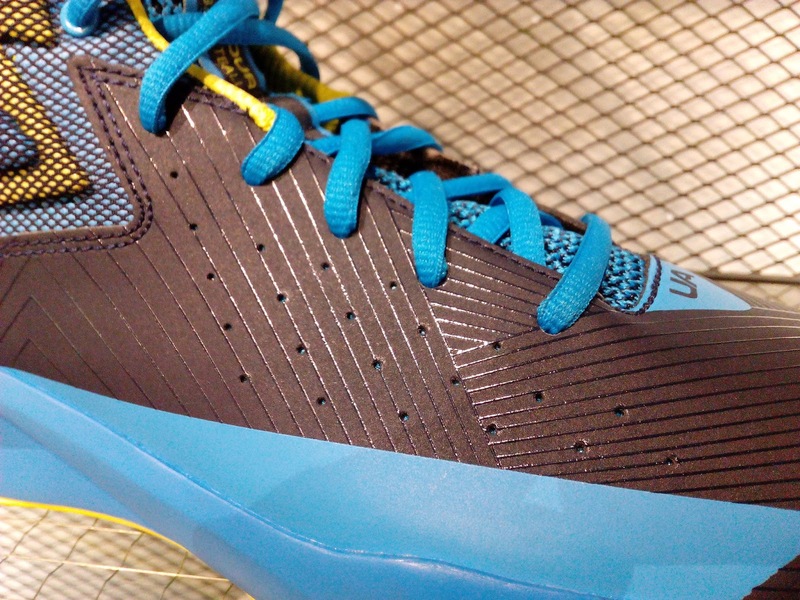 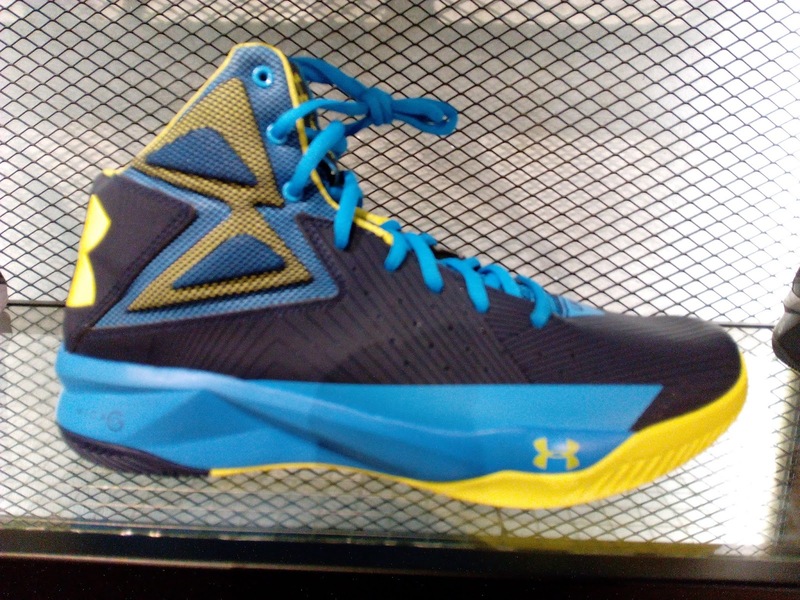 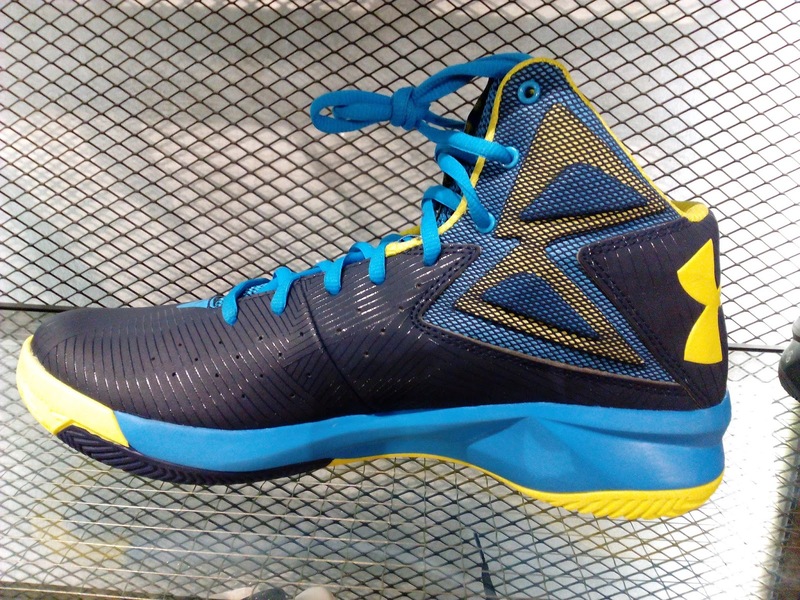 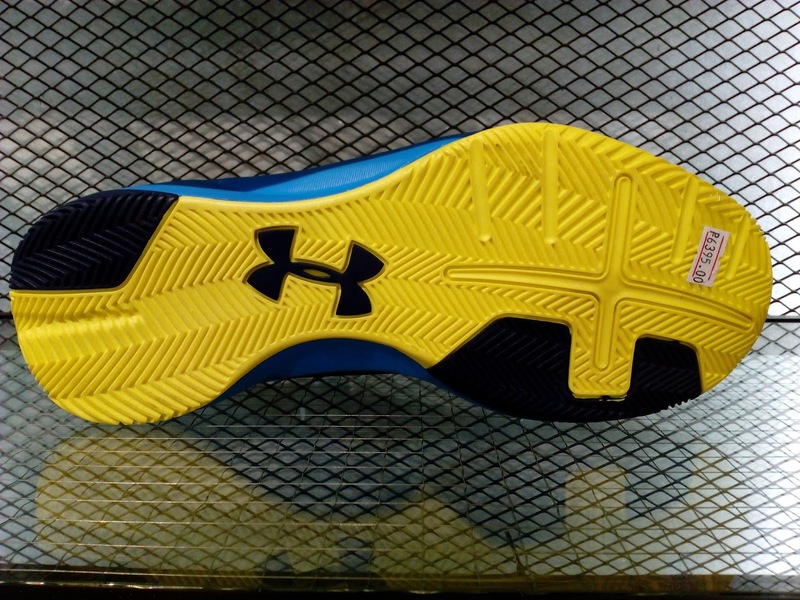 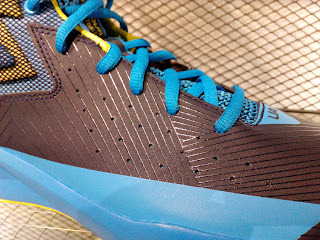 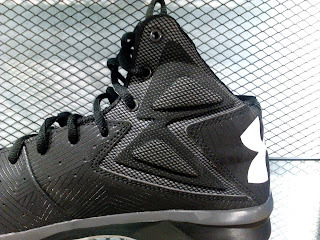 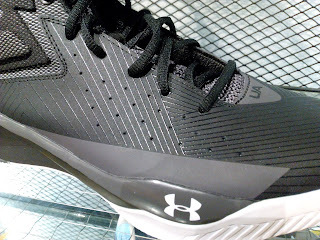 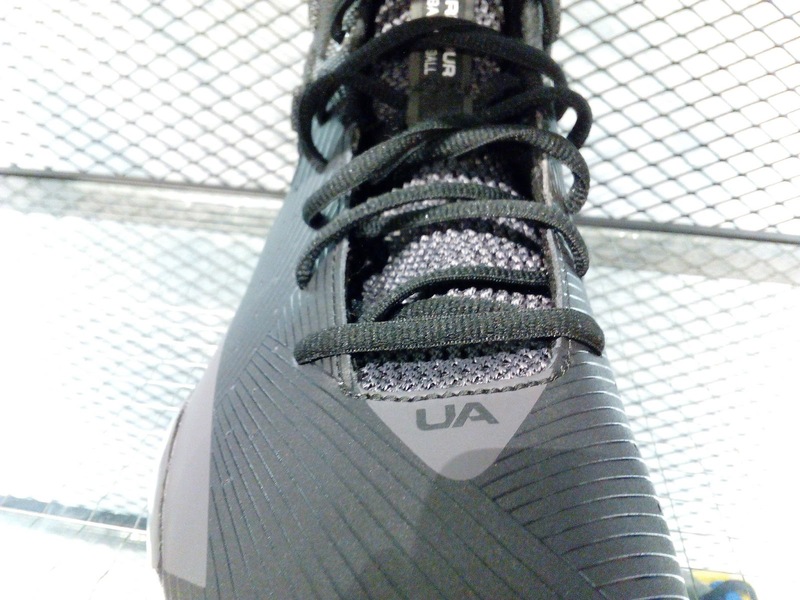 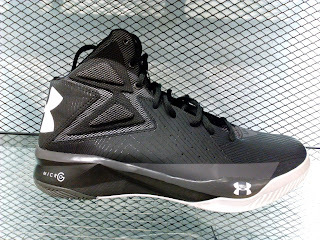 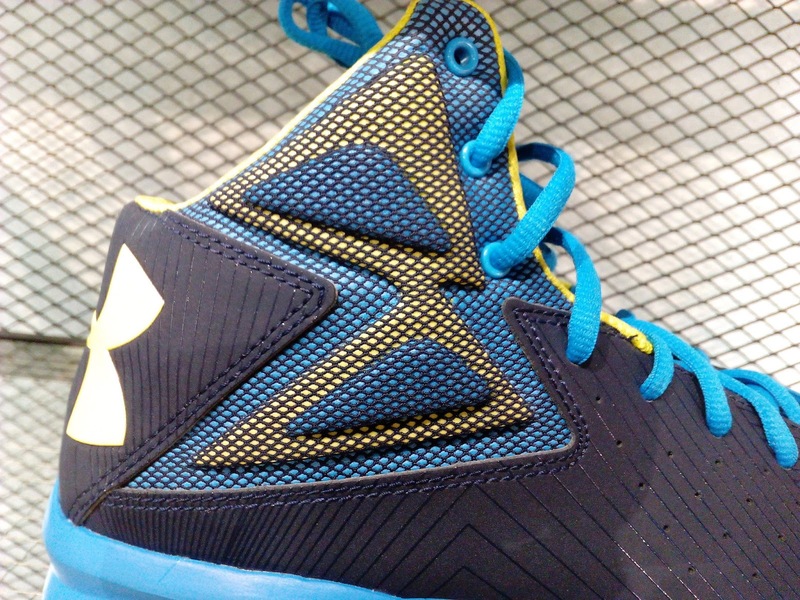 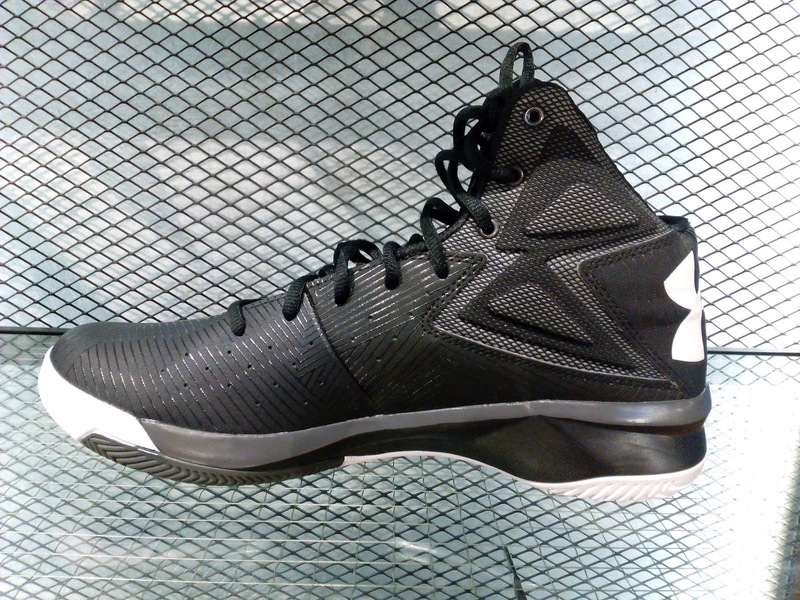 Another team shoe from Under Armour is the Rocket. The shoe is made up of a synthetic upper which is light and feels rubbery and soft with some perforations for air to circulate. 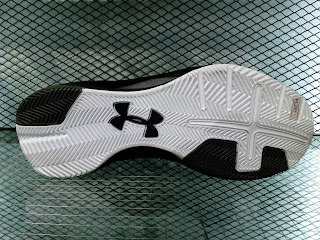 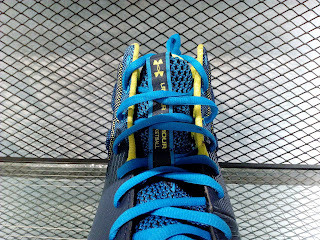 Tongue is made up of mesh for extra breathability. 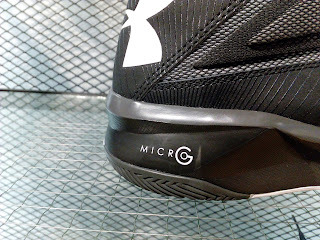 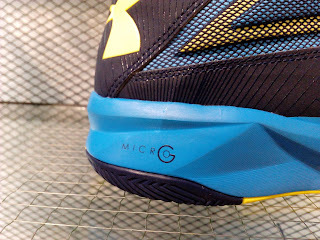 The ankle is padded for extra comfort together with a Micro-G insole for step-in comfort. 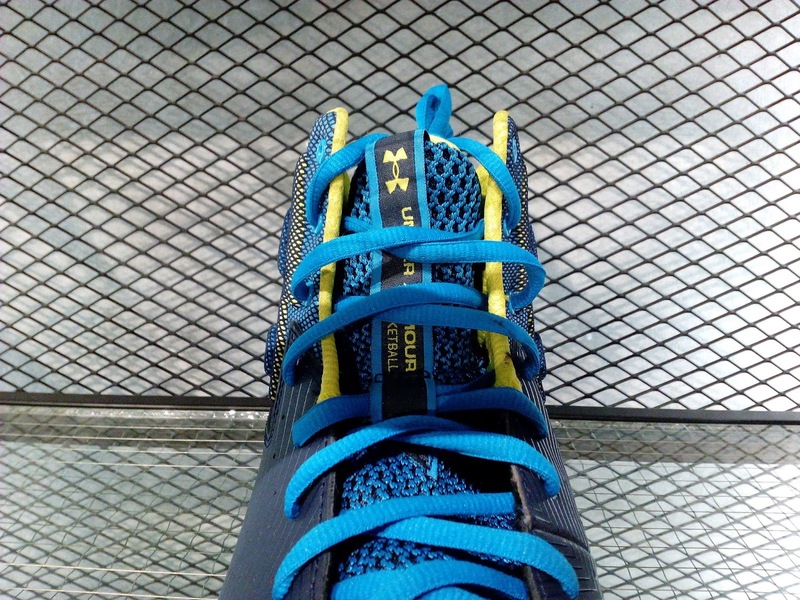 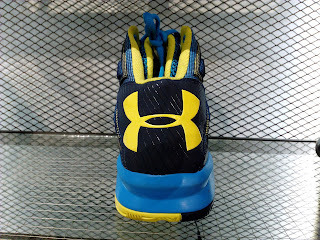 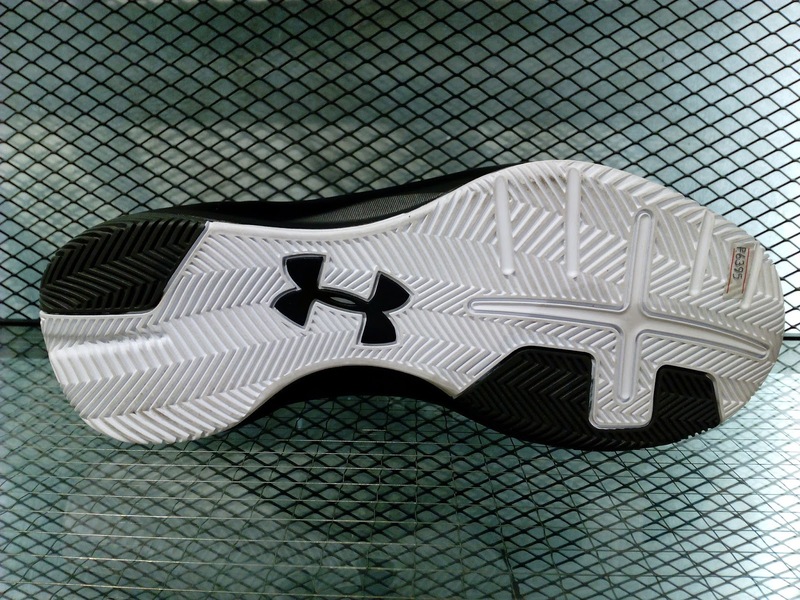 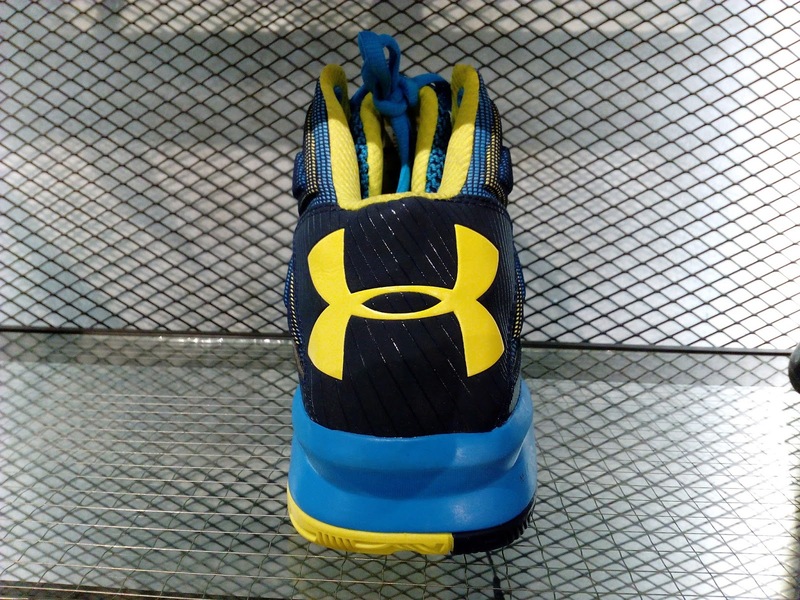 Cushion is made up of a full-length Micro-G and a solid rubber outsole which has the same pattern as the UA Torch which is herringbone of different thickness. 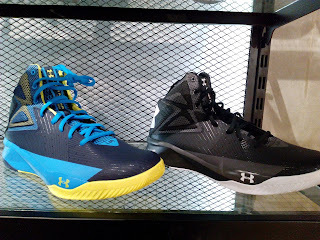 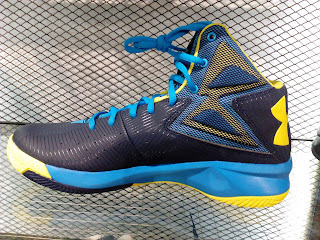 These are available at NBA Store in Trinoma for Php 6,395.